"We ask ourselves, who am I to be brilliant,gorgeous, handsome, talented and fabulous?Actually, who..."
South Africa: Quels festivals en Afrique du Sud ? South Africa: Que faire en vacances en Afrique du Sud ? 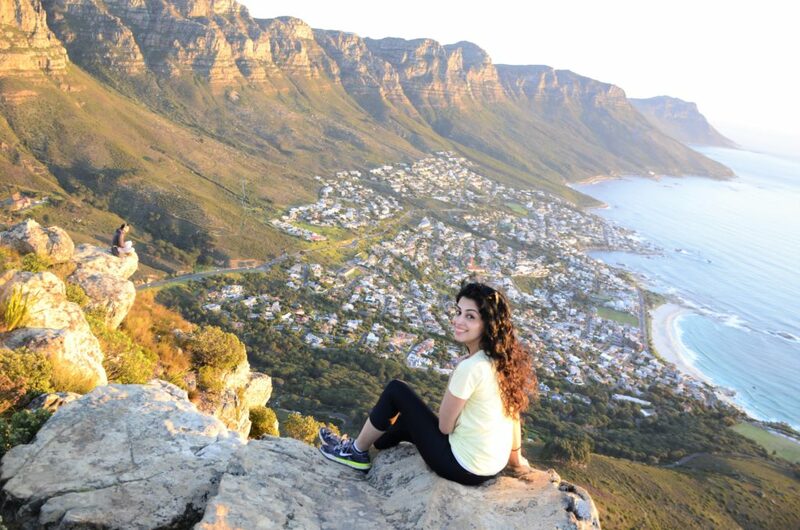 South Africa: Weekend in Cape Town: what to do? South Africa: Que faire le week-end au Cap ?